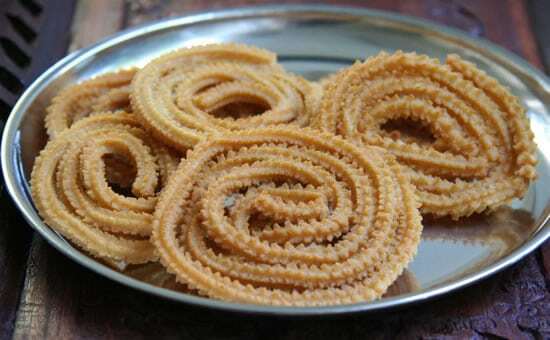 Murukku (or Chakli) is an extremely popular anytime snack especially in South India. 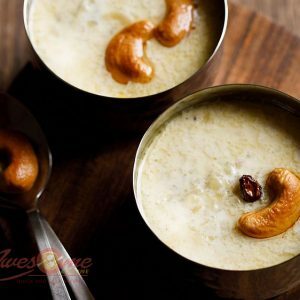 Often served as a tea time snack, they are versatile and are made during various festivals and special occasions. 1. Combine the rice flour, gram flour, roasted gram flour, red chilli powder, asafoetida powder, butter, salt and sesame seeds in a bowl. 2. Add little water and mix well to a thick, pliable dough. 4. Add some of the dough to a murukku maker. 5. Place it over the hot oil and press gently to make concentric circles, from the center to outward. 6. Take extra care not as the oil will be very hot. 10. Serve as a snack or with a meal. Feel free to comment or share your thoughts on this Spicy Murukku (Kara Murukku) Recipe from Awesome Cuisine.